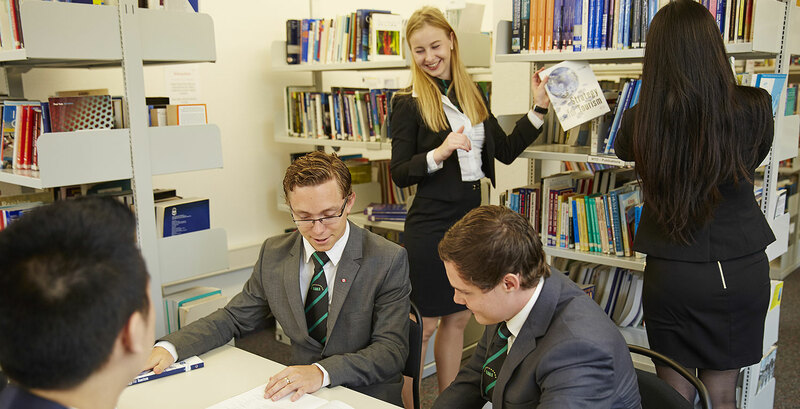 Available as stand-alone, 11 week courses, our English programmes offer excellent support and modern learning methods to meet all the needs and expectations of our students. They will enable you to develop the English language skills required for management level positions in general business, hospitality, tourism and events industries and will prepare you perfectly for your intended IMI undergraduate or postgraduate programme. With 20 contact hours a week and small class sizes, our students receive the individual attention which is crucial to the learning of a new language. Our Pre-Sessional English Courses are designed for those who have the correct IELTS score for their chosen course but would like to refresh their language skills. These courses allow you to join the last four teaching weeks of the equivalent UEPP programme.